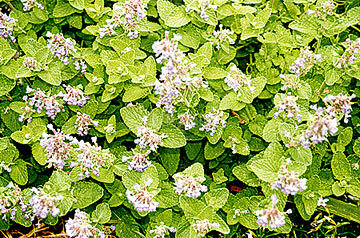 Perennial of mint family to 1.5m, light purple flowers. Good bee plant, loved by cats. Sunny position. Sow spring, autumn.